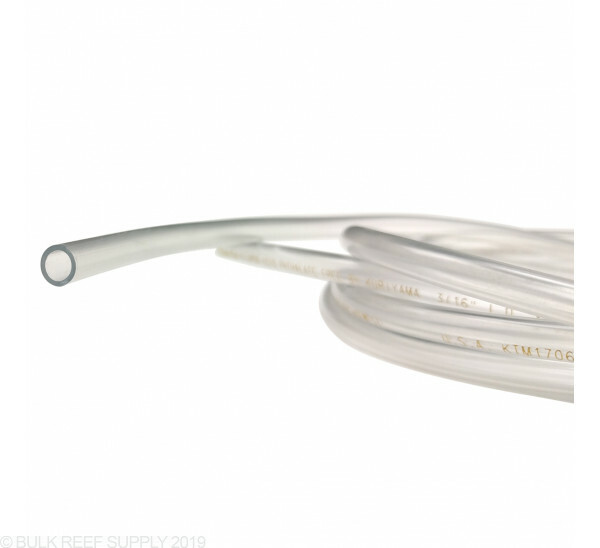 Standard air line tubing for use on an air stone, air pump, reactors, and much much more. Sold by the foot. 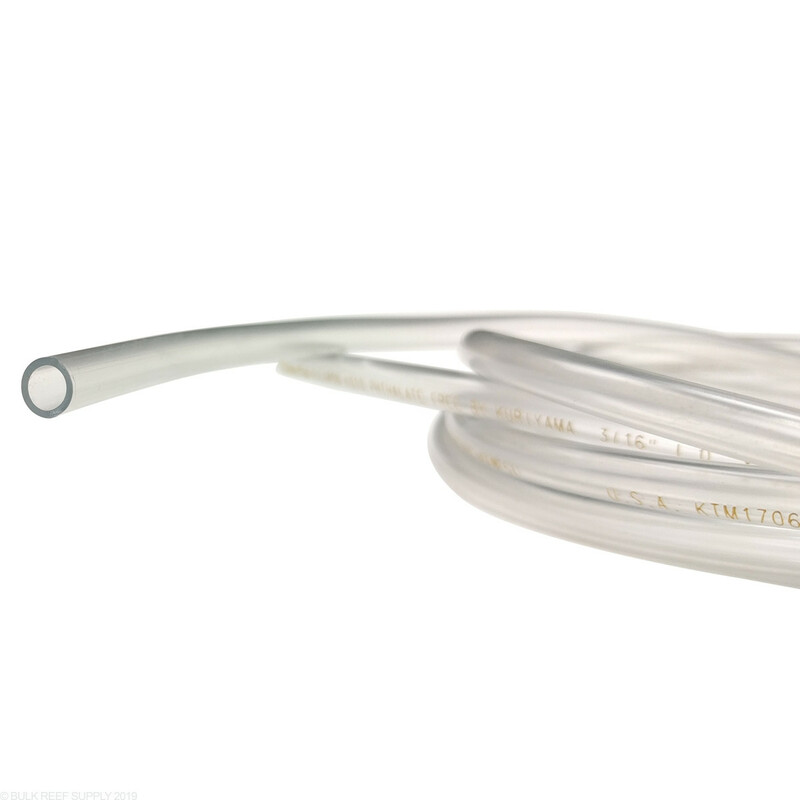 Standard air line tubing for use on an air stone or air pump. Sold by the foot. 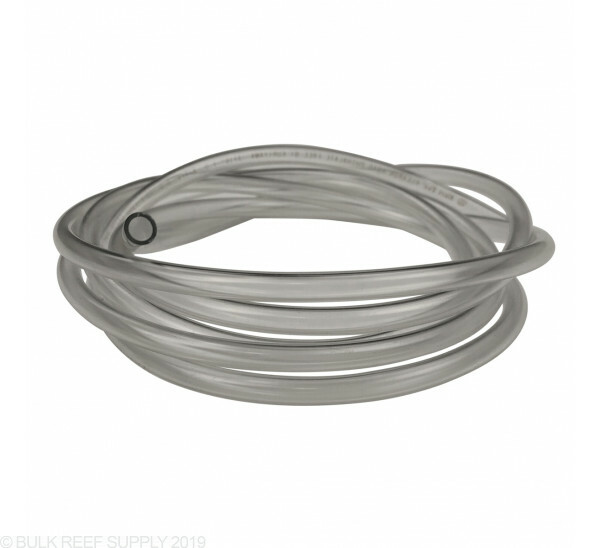 I ordered 25' of this tubing. I got a phone call the day after I ordered the tubing and was told they only had 24' and asked if that was okay. Not only was I shocked that they took the time to call me I told them to not go through the hassle of refunding me .15 cents. I never would have measured the tubing to begin with. BRS did refund the 15 cents. For a company to take 3 minutes of their time to call me over such a small problem means I'll order every piece of equipment I can from BRS. What to use this to bring fresh air inside from outside. 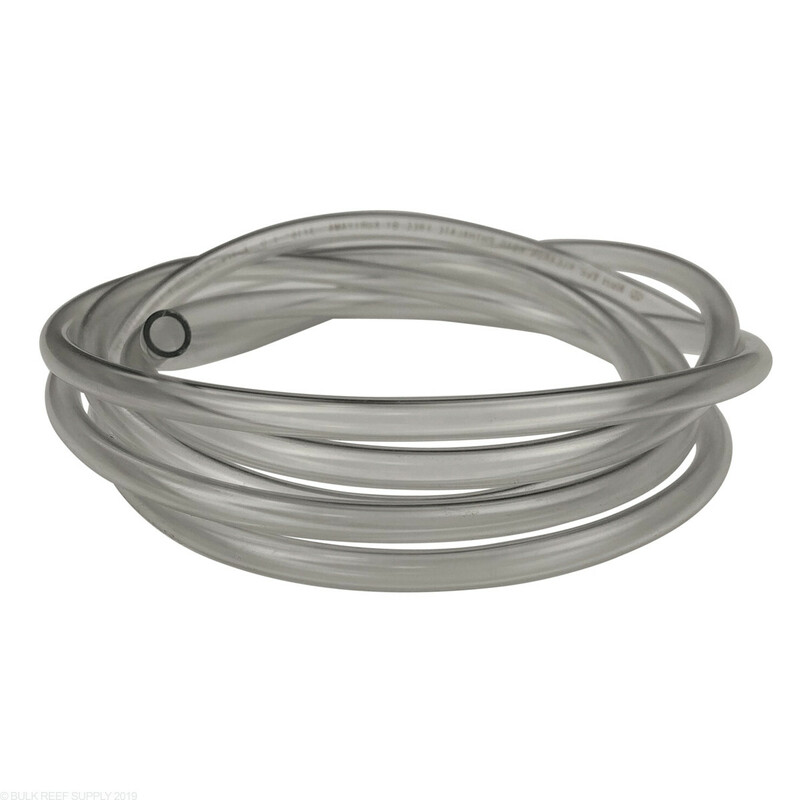 what is the longest single piece you sell? These will come on rolls of 100' for us. You can request the correct quantity and expect a single piece to be shipped out. Feel free to let us know if you have any further questions!